Have you heard? MG Glass is the best company in the glass door enclosures industry! We are committed to staying on top of the changing trends to provide our customers the cutting edge bath enclosures in the most popular designs and styles available. MG Glass is regarded as having excellent customer service and affordable prices for all our glass shower enclosures. 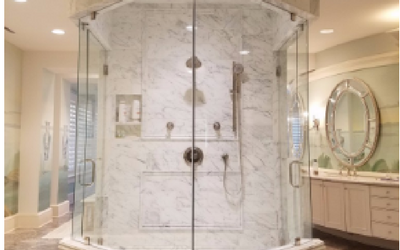 Whether you need repairs to your existing shower enclosures or you are looking to install contemporary new glass door enclosures in your bathroom, in Alpharetta your first call should be to MG Glass! From the Festivals and Farmers’ Market to the Arboretum and Skate Center known as “The Cooler,” the city of Alpharetta has many engaging activities for its more than 65,000 residents. Located in northern Fulton County, Georgia Alpharetta is a friendly and welcoming suburb of Atlanta. 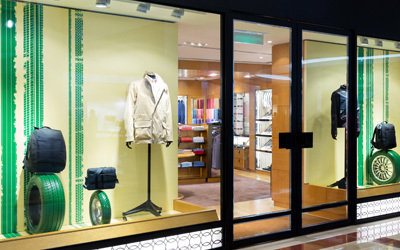 MG Glass in Atlanta is well known by the residents in Alpharetta for our outstanding knowledge and delivery of glass door enclosures and the most popular shower enclosures available anywhere. When you are looking to upgrade or replace your worn and dated bath enclosures, see the stunning glass shower enclosures MG Glass has to offer. 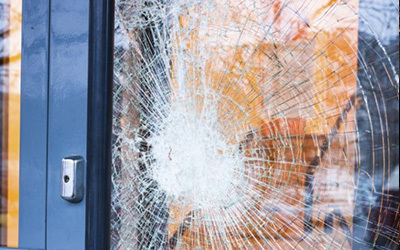 Because we diligently train our glass technicians in glass door enclosures installation, you can be sure that your job will be completed accurately and efficiently every time. MG Glass wants to show you how our custom shower enclosures can create a haven for you to unwind and enjoy the tranquility of your new glass door enclosures. At MG Glass the materials we supply are rated the highest in industry standard when it comes to our bath enclosures. 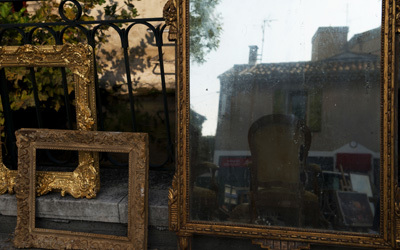 Engineered to be long lasting and retain their original functionality making them an affordable investment for years to come. 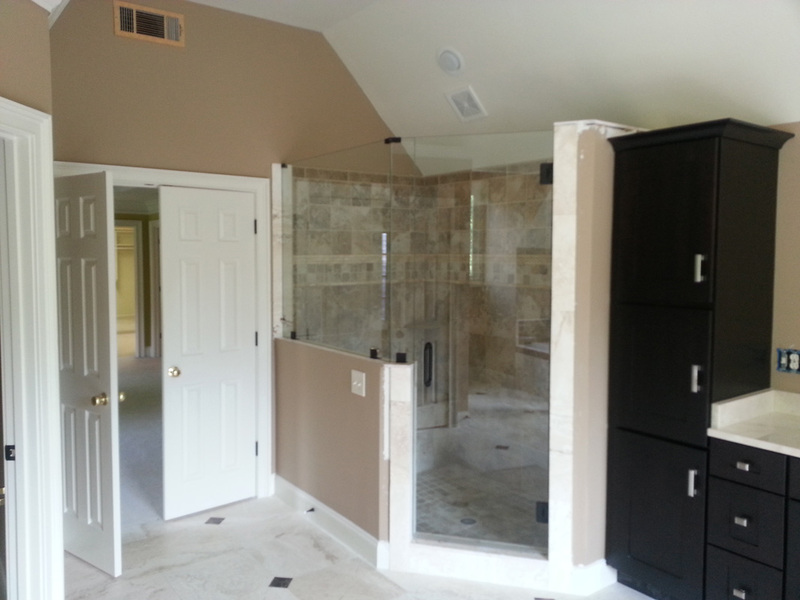 Call us today and let MG Glass help make your dream bathroom a reality, at (770) 452-9494.